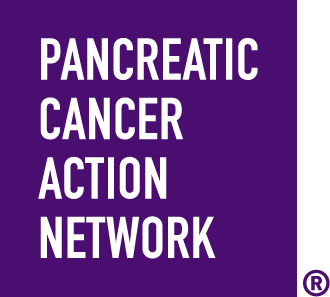 When you Wage Hope at PurpleStride Philadelphia 2019, the walk to end pancreatic cancer, you join a vibrant community of survivors, impacted families, loved ones, researchers and advocates committed to rewriting the future of this deadly disease. Your fundraising and participation directly funds efforts to help patients and families. Come out and stride with us! Street parking is highly recommended; however, available street parking is limited. There will be shuttles available to take participants to the venue, though space on the shuttles will be limited. ADA parking will be available near the event village before 6 a.m. It is limited and on a first come, first served basis. Shuttles will be available for pick up at the corner of Belmont Ave. and South Concourse for your convenience.